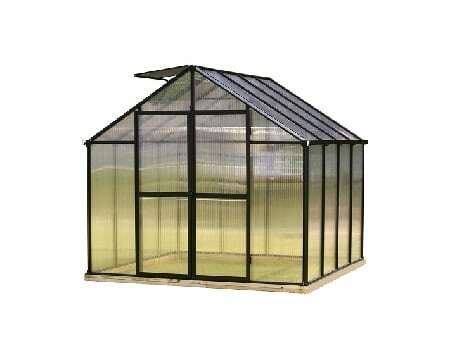 A favorite Greenhouse Kit – sized to fit any backyard – beautiful and stylish. 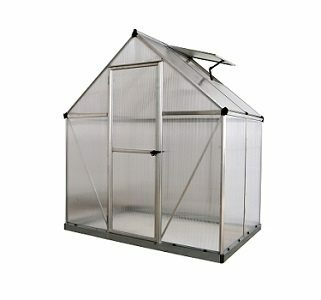 It is easy to build and affordable. 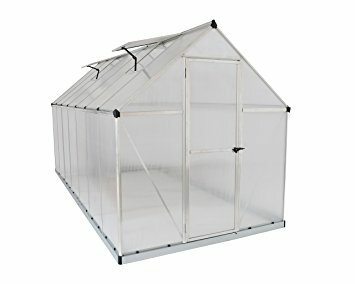 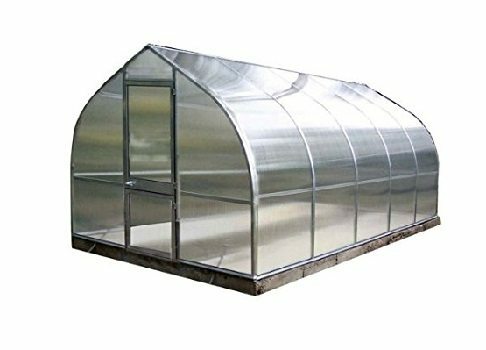 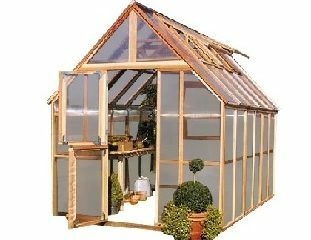 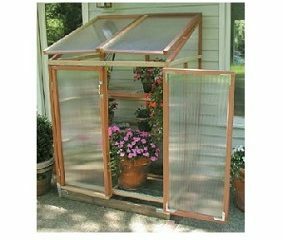 The Sunshine Greenhouse Kits are built strong, made with natural redwood frames and virtually unbreakable double-wall polycarbonate. 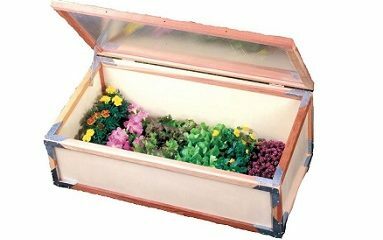 Whether it be for ornamental flowers or getting an early start with tender plants started from seed. 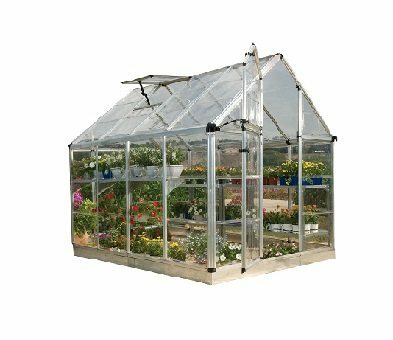 A good greenhouse can help you garden more effectively and share veggies and flowers from your own greenhouse anytime of the year.